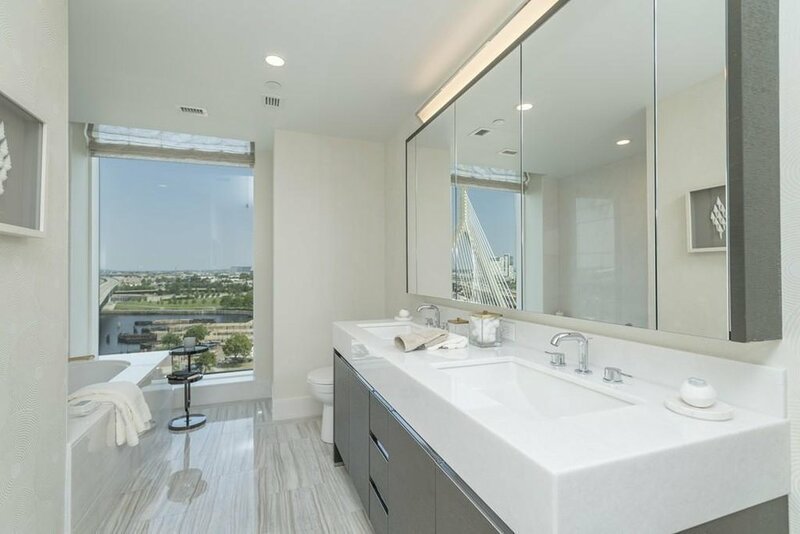 Brand new, luxury homes on the North End Waterfront. 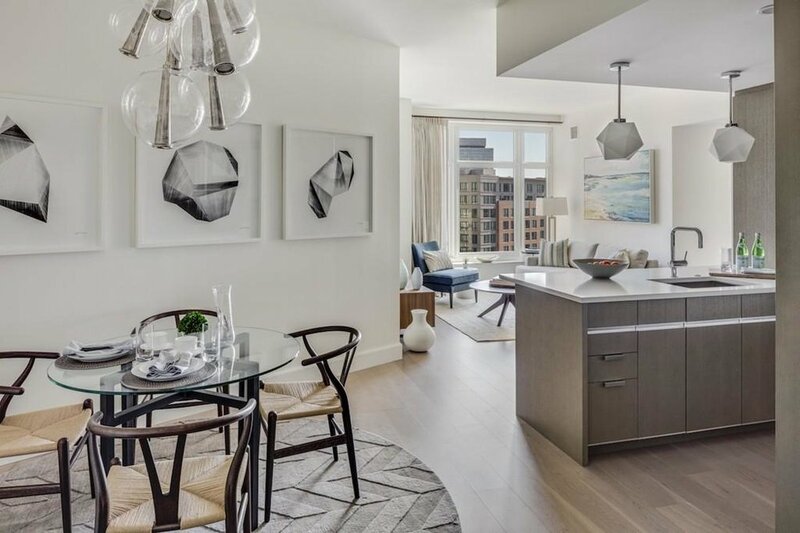 From the designer kitchens, to the exceptionally well laid out floor plans, these modern condominiums are ideal for the luxury urban experience. 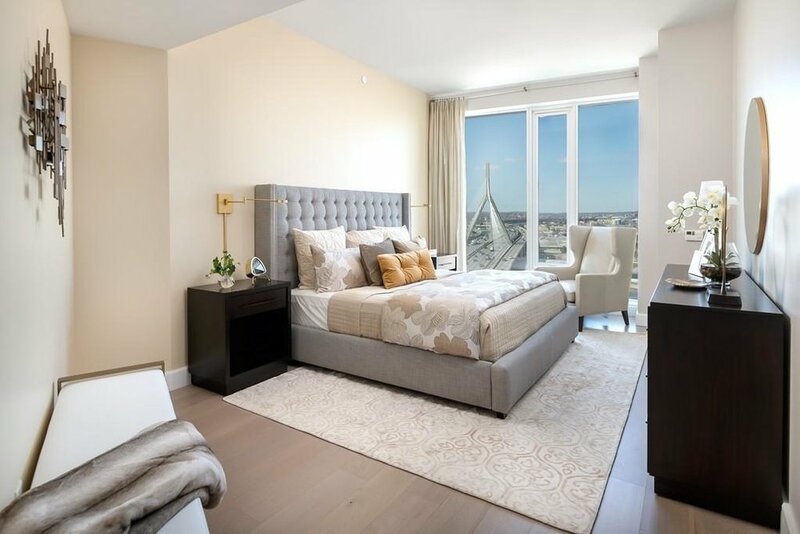 Life at Lovejoy is enhanced by hospitality-style services including The Lovejoy Wharf Luxury Attachè which offers access to lifestyle services such as travel, dining, nightlife and entertainment. 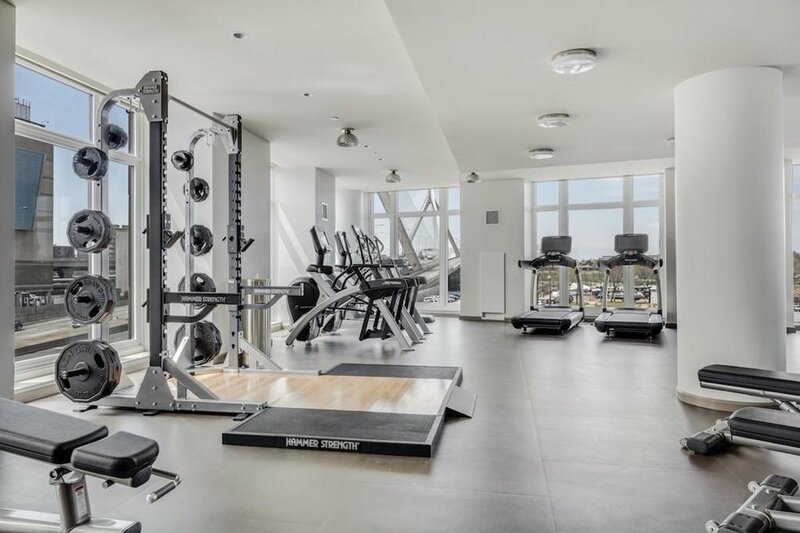 Additional amenities include a health and wellness space, manicured rooftop terrace with grills and ocean views plus a clubroom and conference room. Residents are greeted by 24 hour concierge and doorman. Garage parking options are available nearby. Lovejoy Wharf recently welcomed Alcove -- an onsite restaurant by Tom Schlesinger-Guidelli. Lovejoy Wharf is conveniently located moments from MGH, Converse, the Boston Public Market, Gov't Center and North Station. This location is a city-dweller's dream!